143 days before the Senior Worlds, get ready! 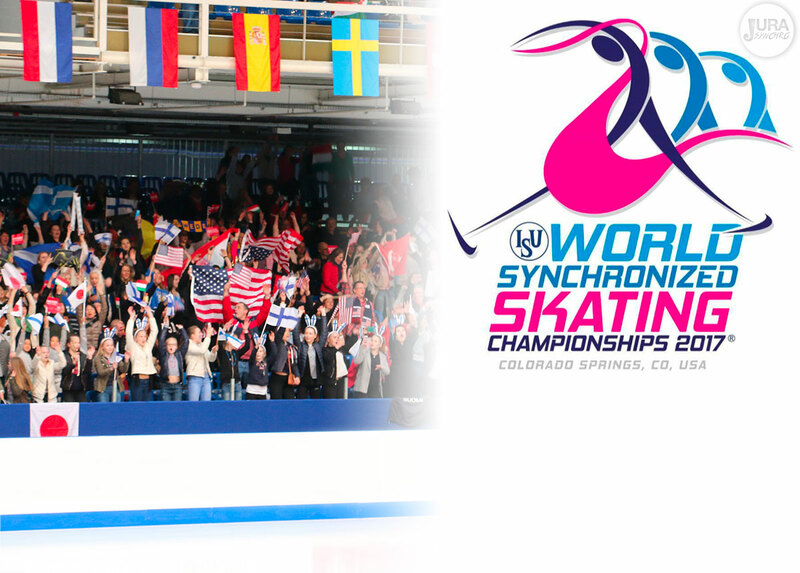 The ISU World Synchronized Skating Championships 2017 will take place in Colorado Springs, USA. Everything you need to know... 4 months before the event. It is now possible to prepare the next Worlds in Colorado Springs. U.S. Figure Skating has published the official competition’s website. On this platform, skaters, and fans can get information about the event and spectators can also purchase their tickets. Prices change over time, so advance booking is recommended. The closing party will be held on Saturday evening after the competition. The Broadmoor World Arena will host the event. Official practices will also take place at the Colorado Springs World Arena Ice Hall. U.S. Figure Skating will host the competition for the fourth time and it will be the second time in Colorado Springs (2010). Remember the first official World Championships took place in Minneapolis and in Boston in 2013. You’ve got until March 1st to get your tickets. If you plan to travel to Colorado Springs in April, be aware that the weather is quite unpredictable. The temperature can raise to 56°F (13°C), but it’s also possible to have snow according to the organizers. So be prepared!